Peter Andrews OAM is a grazier and race horse breeder from Bylong in the Upper Hunter Valley. He is a man who many believe is way ahead of his time. 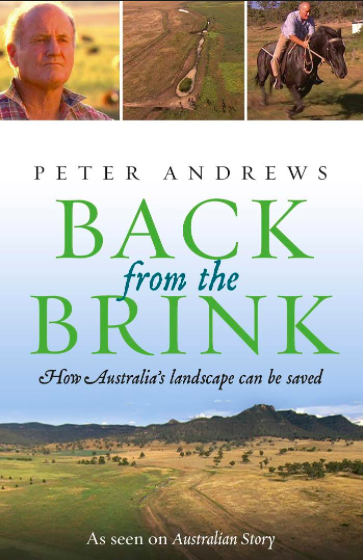 Peter has gained fundamental insights to the natural functioning of the Australian landscape that leave him almost without peer. He has applied these insights in restoring his and other properties to fertility levels that he says existed upon European arrival in this country. On 26 January 2011, Peter Andrews was awarded Australia's highest public award - the Order of Australia Medal. He is a Consultant on the Advisory Board of Rain for Climate, an international organisation formed by pre-eminent climate, soil and water scientists from around the world. 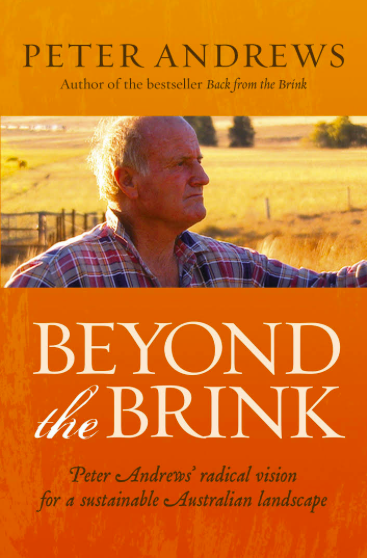 Over 30 years ago, Peter bought a run-down 2000 acre grazing property called Tarwyn Park, near Bylong in the Upper Hunter Valley. He then quietly set about testing the theories that he had been developing virtually ever since he was a child growing up on a station near Broken Hill. By 1976, Peter Andrews claimed that the model he had set up on Tarwyn Park was an example of a sustainable agricultural system. 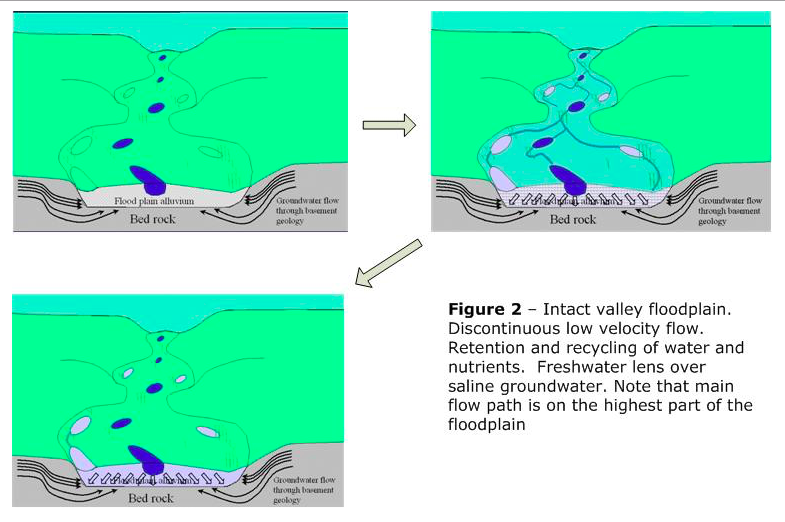 that through a managed succession of the vegetation (mostly weeds back then), the natural fluvial pattern could be ‘regrown’, so that then nutrients and biomass harvested on the flood plain could be redistributed throughout the property and obviously through the stock. To test his theories about improved animal health, he measured the growth and performance of thoroughbred race horses. 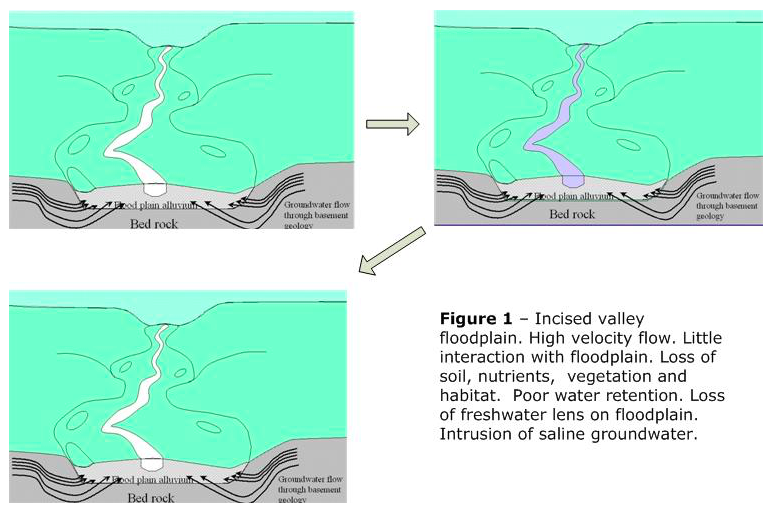 Read Peter's articles and observations on Peter Andrews' Blog. Find out more about the principles of Natural Sequence Farming here. Want to find out more? Peter Andrews' books are available online. Whilst Peter Andrews has been on virtually every Current Affair show over the last few years, none had the impact that his 4 episodes of Australian Story had. It shows the wonderful work he has done for many years on his Tarwyn Park property at Bylong NSW and the more recent transformation he has given Gerry Harvey's stud 'Baramul', in the Widden Valley. To this day, he holds the record for Australia Story apperances.